It’s a particularly bitter irony that New Zealand’s all-important dairy industry is dependent on people whose homelands are being threatened by the devastating effects of global climate change. 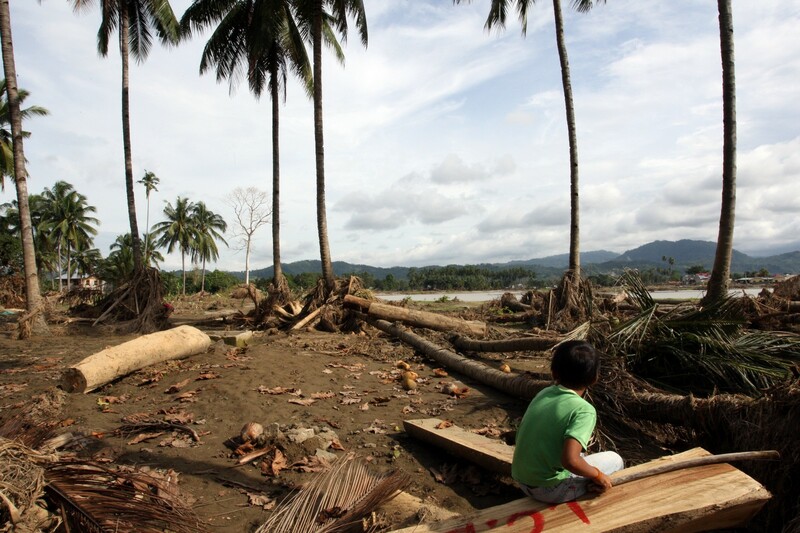 Last month UNICEF published a study into how climate change will impact upon Filipino children, following similar UNICEF reports into the impact on children around the world. Filipino workers have become a welcome and common feature of New Zealand — in particular, dairy farms. They provide much-needed labour to a vital industry, and earn valuable skills in the process, but they are also contributing to an industry that is having an undeniable impact on the climate. Put simply: climate change exacerbates inequality. Here in New Zealand, while we may be aware of what climate change could mean for us, we perhaps haven’t given much consideration to what it’ll mean for those living in poorer, flatter, or warmer countries. It’s going to be disastrous. And according to the study, it is the poor and the vulnerable who will be most impacted by the effects of climate change. In the process of creating these reports, UNICEF heard about the experiences of many children, ranging from livelihood insecurity in Mongolia, to threats of sea level rising in the Pacific Islands, to massive flooding of neighbourhoods in the Philippines, and crop failures in Indonesia. The poorer these children are, the worse things look, and the Philippines report provided very clear examples of why we are so concerned. About 60% of the Filipino population lives in low-lying coastal cities. Rising sea levels could see almost 14 million people forced to move. It found children from wealthier families tend to live in areas that are more resistant to floods, and equipped with better drainage. They’re more likely to attend schools in flood-safe areas. They’re healthier, more well-nourished, with better access to safe drinking water. And they have caregivers with diversified incomes, insurance and formal employment. Children from poorer families don’t have those things. They’re more likely to live and attend school in flood zones, with poor drainage and sanitary conditions. They’re not as healthy or well-nourished. They have less access to health services and safe drinking water — putting them at risk of disease. And their caregivers depend more often on agriculture, meaning their livelihoods are more vulnerable. The report found a number of effects that will be of particular concern — sea level rise, forced migration, more intense storms, and increased droughts. Water levels are projected to rise between 7.6 and 10.2 centimeters every decade in the Philippines, compared to the global average of 3.1 centimeters. 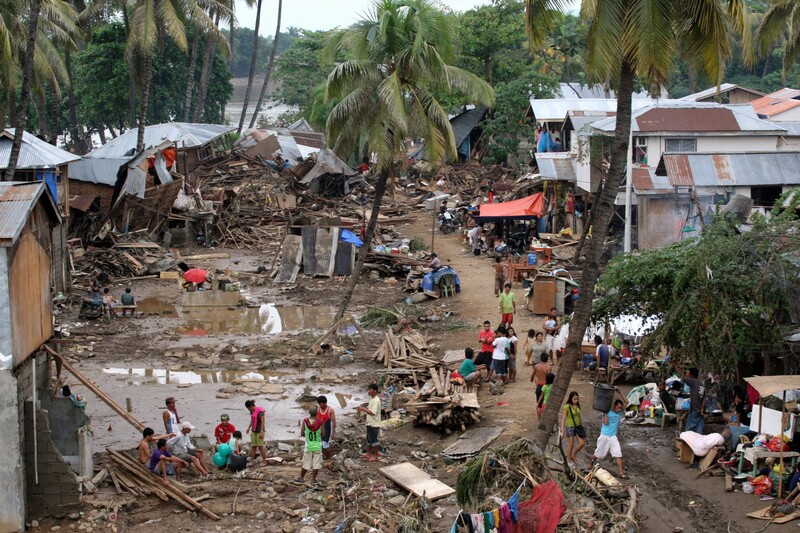 The intensity of the many typhoons affecting the Philippines each year is expected to increase, leading to more floods, landslides and mudslides. Finally, climate-change related drought causes particular hardship to families reliant on agriculture, damaging livelihoods, creating water shortages and crop failure, increasing forest fire risk, and drying up fishponds. They are effects that will be seen in countries throughout the Pacific. UNICEF Executive Director Anthony Lake has called climate change the greatest threat facing the world’s children. It is hard to argue with him. 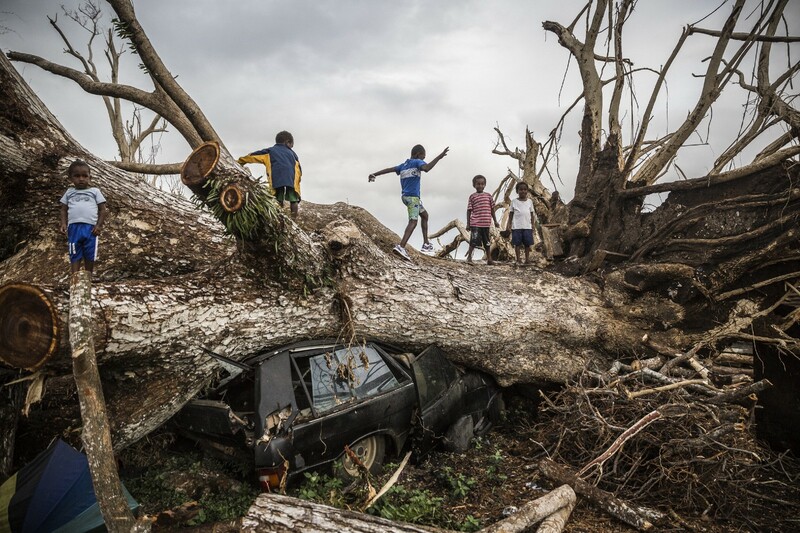 The number of children affected by natural hazards used to be 67 million per year in the late 1990s. It is expected to increase to as many as 175 million per year in the coming decade. The prospect of climate change refugees arriving in New Zealand is very real. 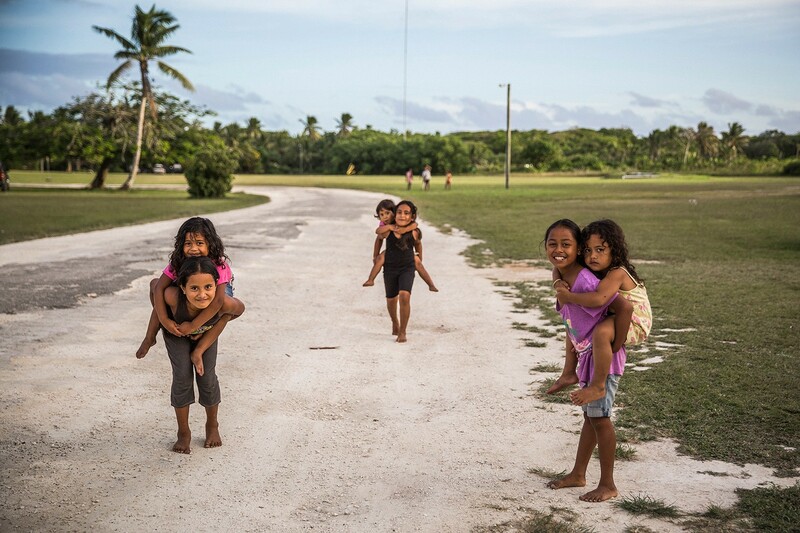 Potentially, millions of people fleeing the Philippines, or hundreds fleeing Tuvalu, will see New Zealand as a wealthy, welcoming, sparsely populated lifeboat. The lives and livelihoods of many of our Pacific neighbours are already being threatened, and we need to start preparing for the inevitable influx of climate refugees. There’s a commonly-made argument that New Zealand is too small to have an impact on global climate change. It is true to say that we are not a world leader in terms of overall emissions. But we are not too small to show leadership. We have never been afraid to stand up for our values, even in the face of international pressure. It would be unconscionable for us to watch other countries suffer and drown while we reap the benefits of cheap labour from those same countries. Fruit pickers from Vanuatu, Filipino dairy hands, vineyard workers from Kiribati… there is a long list of local industries that have benefited thanks to labour from countries that are threatened by climate change, not to mention the invaluable contributions that our Pasifika neighbours have made to New Zealand life. Here is a chance for New Zealand to show leadership by committing to reduce carbon emissions, minimise our impact on climate change, and offer our support for the very people who help keep New Zealand industries afloat. Surely it is now our turn to help those who have been so willing to help us? To support UNICEF’s work for children please donate to our greatest needs campaign.